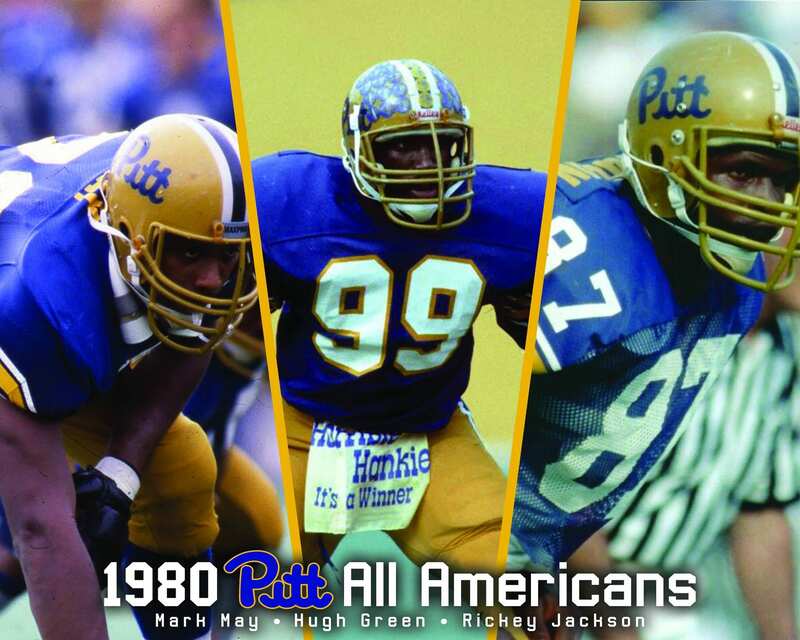 With it being the time of the year with so much daily Pitt football recruiting, we’re going to start a new feature here on Pittsburgh Sports Now. PSN’s Mike Vukovcan will provide a daily video by recapping the news from yesterday, looking ahead to today and giving an opinion on certain situations. He’ll also start answering any questions that you might have so tweet us (@mvukovcan or @pghsportsnow) and he’ll try and answer it during the next recording.